Buyer personas are fictional, generalized representations of your ideal customers. 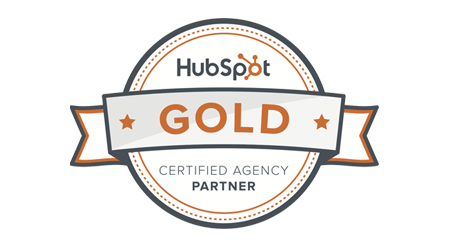 They help you understand your customers (and prospective customers) better, and make it easier for you to tailor content to the specific needs, behaviors, and concerns of different groups. The strongest buyer personas are based on market research as well as on insights you gather from your actual customer base. 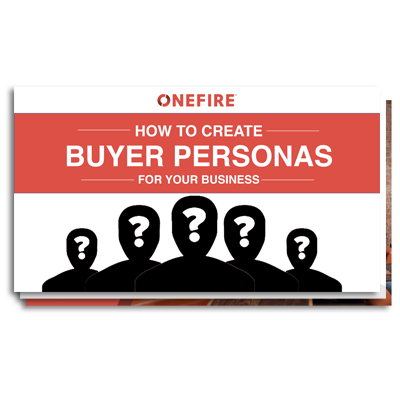 Our free eBook includes everything you need to create the best possible buyer personas for your business! What are buyer personas and how they're used in your business.